Since the advent of the barcode in the 1970s, the flow of information and goods between brands and retailers has been relatively consistent—a purchase order is issued from a retailer, the brand collects the products to be sent to the retailer, an advanced shipping notice (ASN) is created, the products are shipped, the retailer receives the products, and any difference between what is ordered and what is received is reconciled. The process is straightforward and established. However, inherent errors introduced at various stages of the process are not understood. This 35 page study, called Project Zipper, by 3 Auburn U. profs, examined the flow of information between 8 brands and 5 retailers from 2017 to 2018 to evaluate and analyze process errors. They originally speculated that, given the longevity of use and the stability of the process, errors would be few. However, using solely U.P.C. data—the primary form of data capture and sharing currently—almost 70% of the orders contained an error somewhere along the supply chain process. These errors were manifested in picking, shipping, and receiving, resulting in inventory inaccuracies, at best, and claims (i.e., chargebacks) from the retailers to the brands, at worst. Interestingly, they also found that brands and retailers generally accept the inherent errors in the process, and that they attempt “workarounds” which often result in additional errors. Conversely, for those brands using RFID tags to capture information and reconcile shipments, order accuracy was greater than 99.9%. During this study, claims from the retailer were eliminated for those using RFID technology. In an era of omnichannel retail—which demands high inventory accuracy—the errors created in the supply chain propagate downstream and ultimately impact a retailer’s ability to meet customer demand in a timely manner. Several of these errors found at the store or in direct shipments to the consumer via a retailer’s fulfillment center are caused by the upstream disparity between the information flow and the physical product flow amongst brands and retailers. 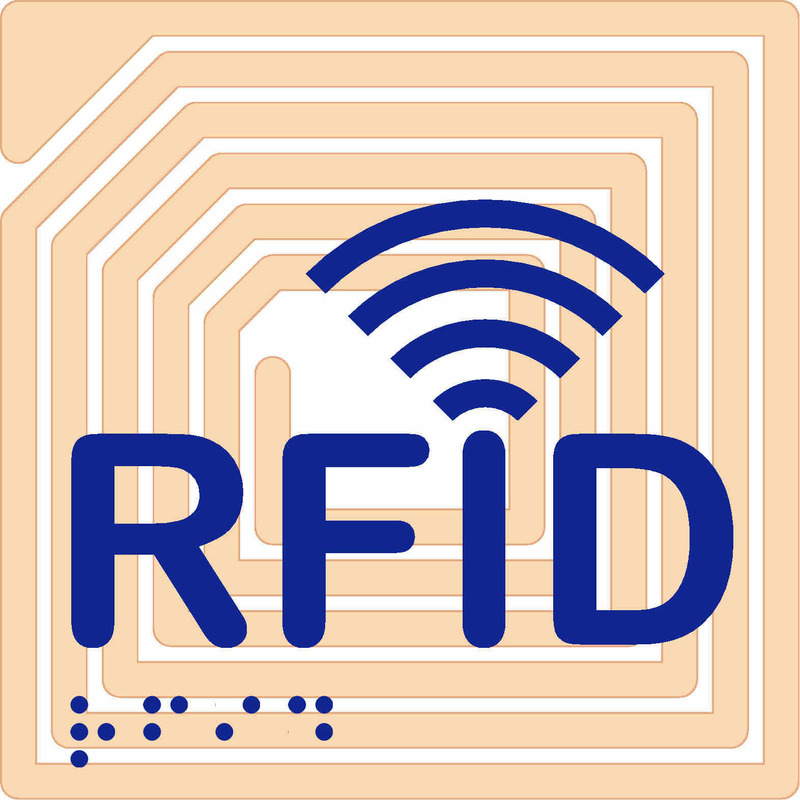 As demonstrated in the study, RFID technology eliminates the errors commonly found in the process, ensuring the accurate flow of information and products.